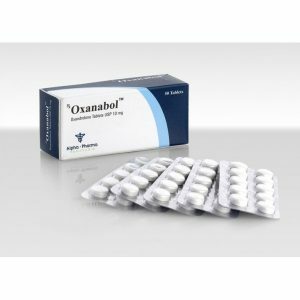 Fluoxymesterone is an anabolic steroid, which is available in the form of tablets. 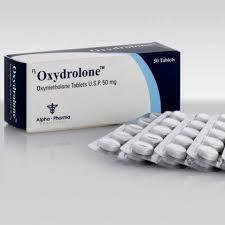 Fluoxymesterone has a pronounced androgenic and slight anabolic effect. Basically, it is used to increase aggression, strength, muscle density, without increasing the body weight of the athlete. In view of non-standard activity, halotestin is often used by athletes – siloviki, who do not want to increase the weight category. The drug is also actively used in boxing and other martial arts just before the start of the competition. Fluoxymesterone is quite toxic for the liver. A clear mechanism of influence on the human body has not yet been studied. Earlier, fluoxymesterone was used as a means with pronounced androgenic qualities, used in curing male hypogonadism and delaying puberty in young men, as well as in curing breast cancer in women. Right now, medicine has abandoned its use. Halobol is approximately 5 times stronger than methyltestosterone. Halobol (Fluoxymesterone) has the same molecular structure as methyltestosterone. 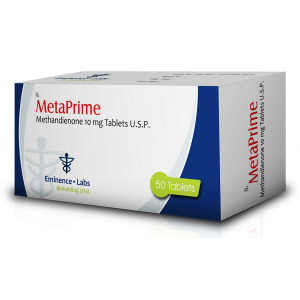 The drug is able to block estrogen and prolactin sensors, which eliminates the risk of gynecomastia, edema and fat deposits. Among other things, it is noted that the substance improves the performance of athletes. Fluoxymesterone can be used to burn fat – numerous studies show that the preparation optimizes the oxidation of fatty acids in fast fibers. 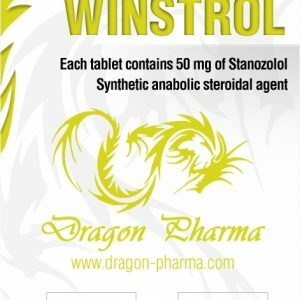 Although, for these purposes, there are less dangerous anabolic agents – Rexobol, Oxanabol. In connection with an increase in the rate of formation of dihydrotestosterone from testosterone, hypertrophy and hyperplasia of the prostate, the development of prostate adenoma, may occur. In addition, an increase in the likelihood of developing cancer is possible. The ease of transition to dihydrotestosterone may in the future lead to negative consequences, if taken over a long period of time. Fluoxymesterone is valuable in that it is 19 times greater than the anabolic ability of testosterone, and 8.5 times its androgenic capacity. Information on the activity of the product was obtained by experiments. 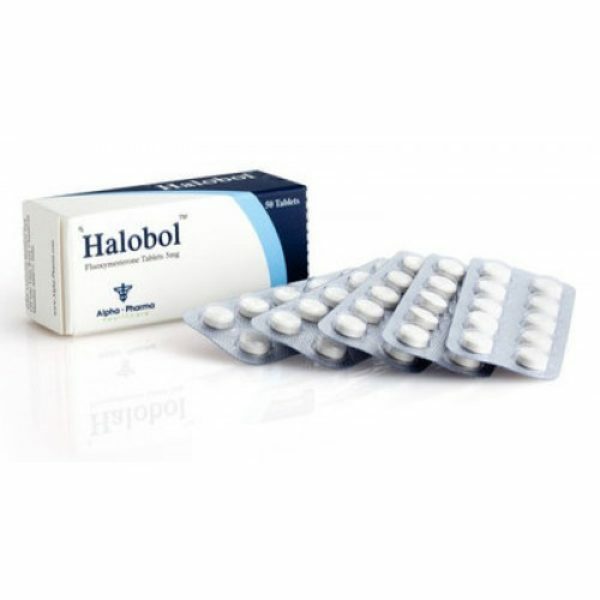 Halobol is toxic to the liver. Athletes who used this drug, talk about increasing the erection, which is accompanied by pain. Experiments show that the use of the drug leads to an increase in the number of hepatic enzymes, which indicates the process of increasing the degradation of hepatic cells under the influence of fluoxymesterone. This fact is often described in literary sources.